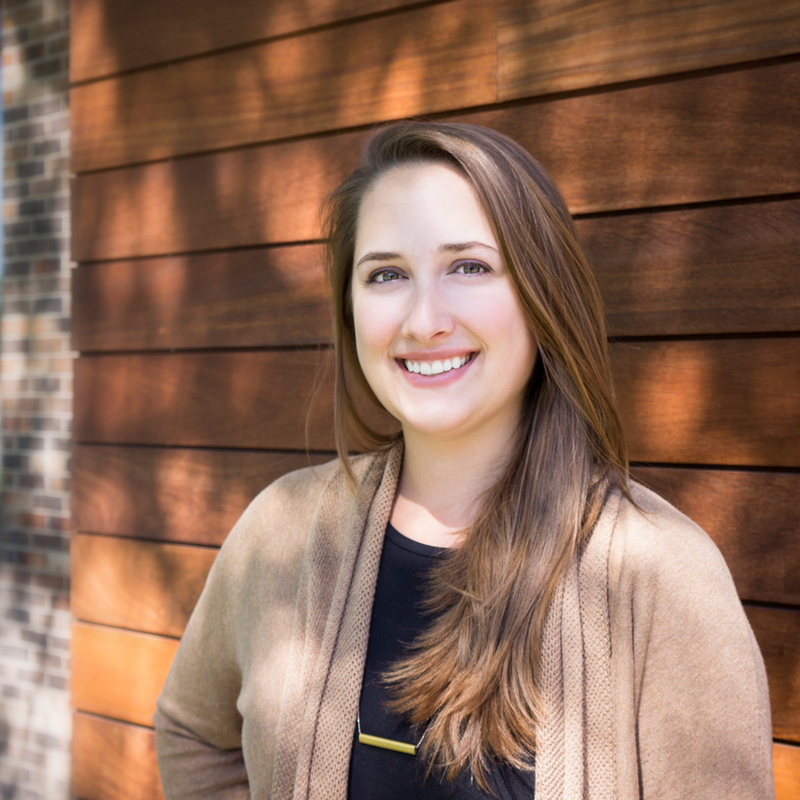 Beth is a returning architectural intern, newly armed with her master’s degree. Specializing in graphic work and schematic design, Beth also collaborates with the team in the preparation of construction documents. Beth has always let her curiosity guide her, and it has already led her to encounter the nightly salutes of a spider monkey troop roaming through her camp near the Tikal Ruins in Guatemala. Did you know spider monkeys have a lion-like roar?